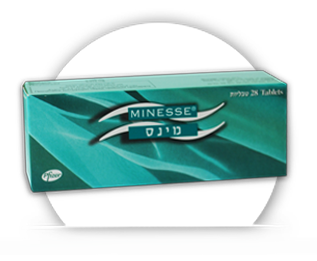 A valid prescription is required to buy Minesse online. Minesse comes in strips of 28 pills. There are 24 active pills and 4 placebo pills. When you finish the strip of 28 pills you move directly to the next strip without taking a break. Minesse is sold under various brand names like Mirelle.